Nokia X Coming On April 27, Posters Reveal: HMD Global which now licenses the Nokia handsets is now planning to launch all new Nokia X smartphone in China on April 27. The news came out when some moviegoers noticed new digital hoardings in a mall in China. This really came as a surprise because we have been watching the startup brand very closely and there was not a single huff and puff for this handset. 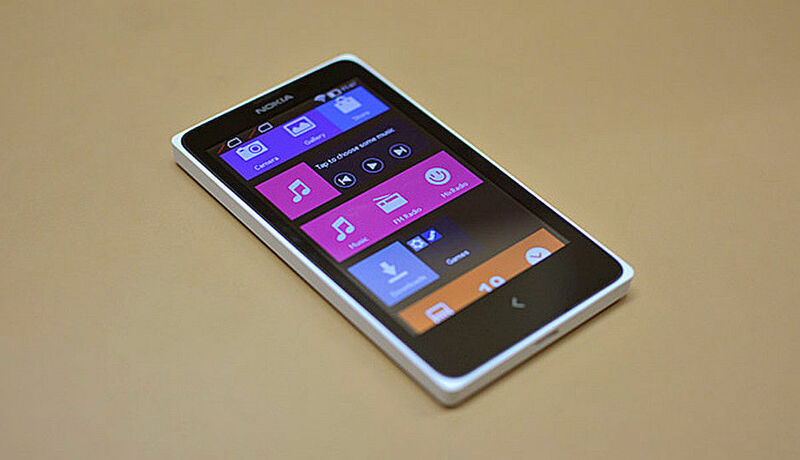 There had not been running any rumor mill regarding this Nokia X smartphone. Also, HMD has just launched its Nokia (2018), Nokia 1, Nokia 7 Plus, Nokia 8 Sirocco, and Nokia 8110 4G at MWC (Mobile World Congress) in Barcelona in February 2018. Nokia X can easily be inferred as a basic phone, just like the one launched by native Nokia in 2014 and will not be the high-end Nokia 10 or Nokia 9 for which people have been waiting around. 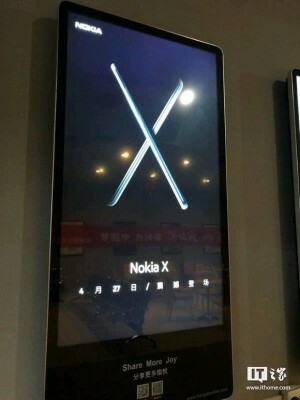 As of now, we don’t have any clue about the key specs of Nokia X or any other information except this poster which shows two handsets crossing each other and making an “X”. So we would advise you not to take your hopes too high until we get more information about this handset. You can subscribe us to stay updated!